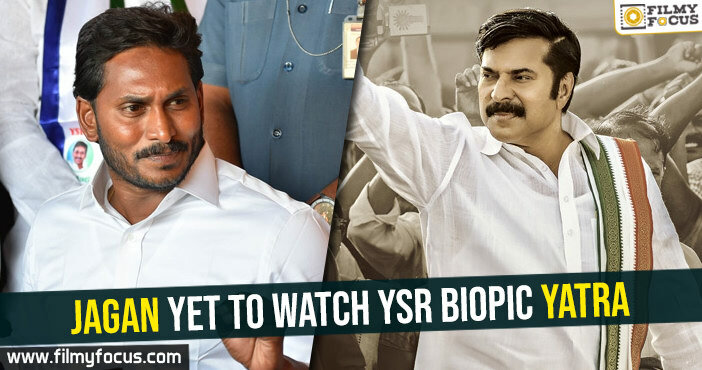 All eyes are on the YSR biopic Yatra which will hit the screens soon in the month of February. 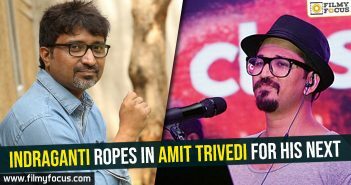 The film is ready and is directed by the super talented Mahi V Raghav. 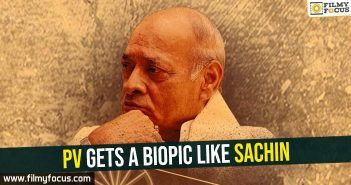 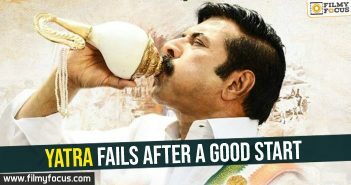 He has revealed that not one member of the YSR family has objected to the film and Jagan himself is yet to see the movie to date. 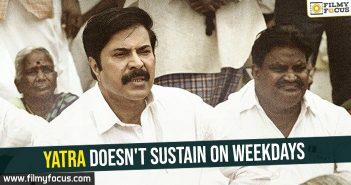 Mammootty is playing the main lead and he is said to bring YSR back to life on screen. 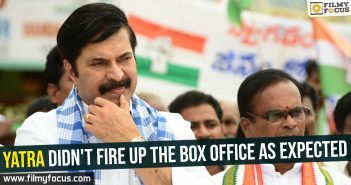 As NTR Kathanayakudu won so much of mixed response, there is so much pressure on Yatra to perform at the box office and that too at this crucial point of time when elections in AP are coming near.